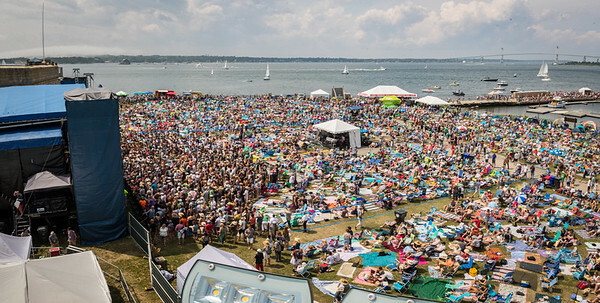 The Newport Folk Festival 2017 at Fort Adams State Park in Newport RI. 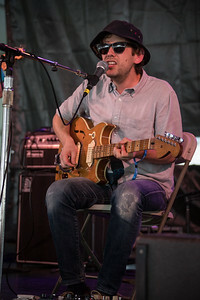 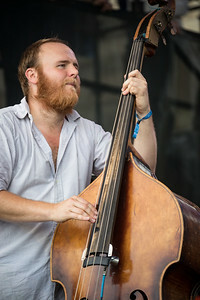 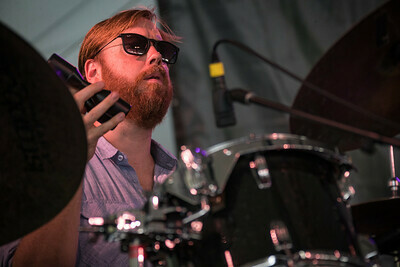 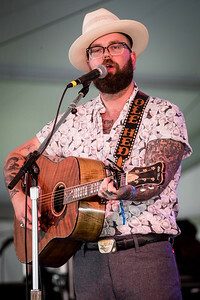 Joshua Hedley performs during the Newport Folk Festival 2017 at Fort Adams State Park in Newport RI. 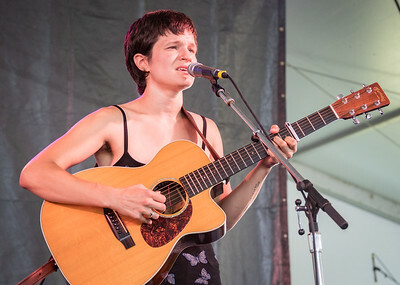 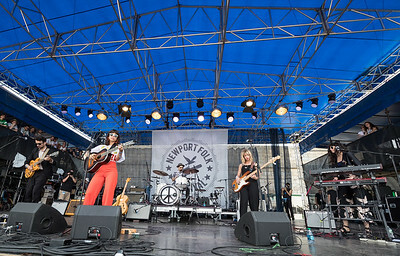 performs during the Newport Folk Festival 2017 at Fort Adams State Park in Newport RI. 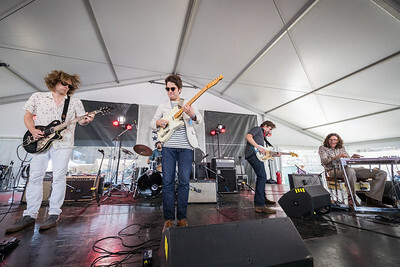 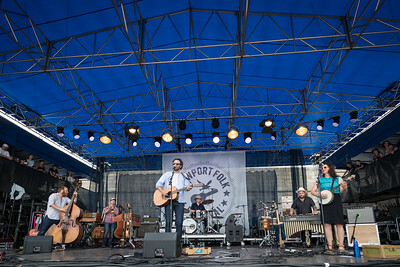 The Wild Reeds perform during the Newport Folk Festival 2017 at Fort Adams State Park in Newport RI. 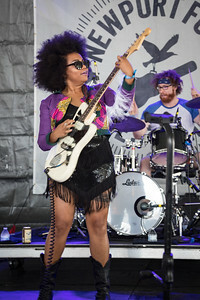 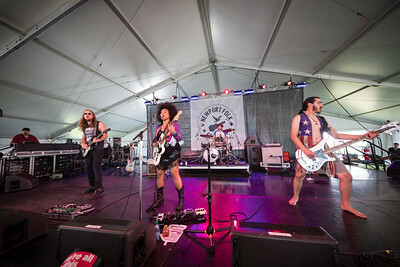 Seratones performs during the Newport Folk Festival 2017 at Fort Adams State Park in Newport RI. 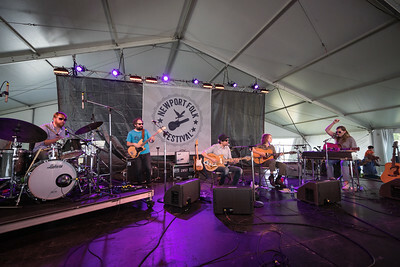 Blind Pilot performs during the Newport Folk Festival 2017 at Fort Adams State Park in Newport RI. 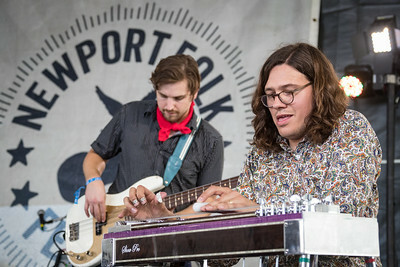 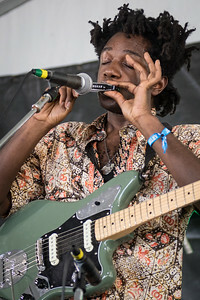 LA Salami performs during the Newport Folk Festival 2017 at Fort Adams State Park in Newport RI. 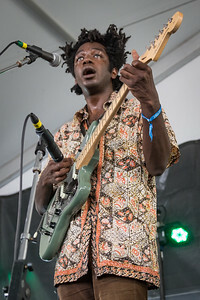 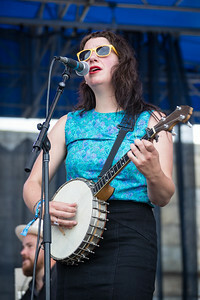 Big Theif performs during the Newport Folk Festival 2017 at Fort Adams State Park in Newport RI. 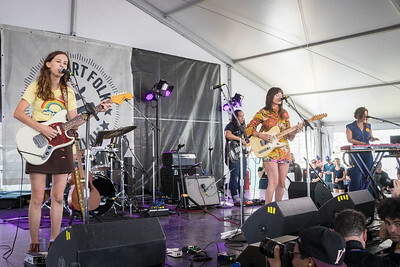 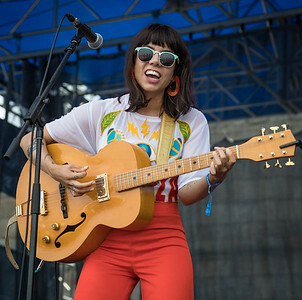 Hurray For the Riff Raff performs during the Newport Folk Festival 2017 at Fort Adams State Park in Newport RI. 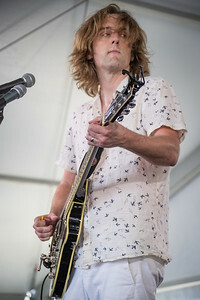 Carl Broemel performs during the Newport Folk Festival 2017 at Fort Adams State Park in Newport RI. 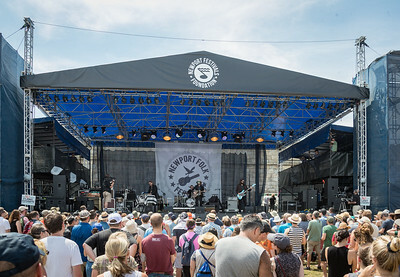 performs during the Alone and Together Newport Folk Festival 2017 at Fort Adams State Park in Newport RI. 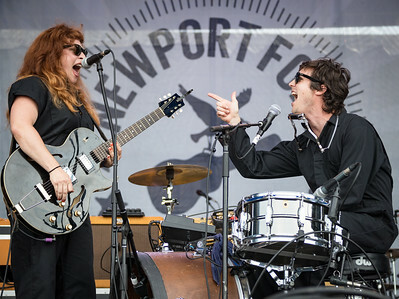 Shovels and Rope performs during the Newport Folk Festival 2017 at Fort Adams State Park in Newport RI. 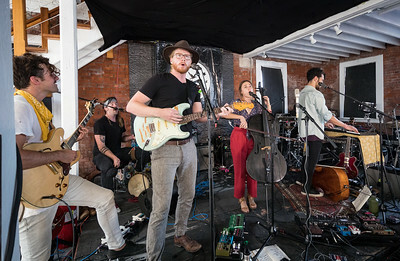 Ballroom Theives performs during the Newport Folk Festival 2017 at Fort Adams State Park in Newport RI.